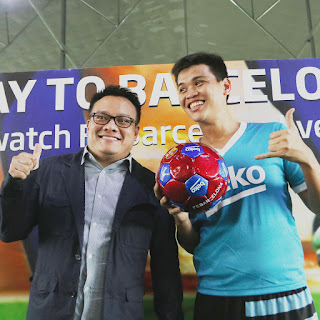 As part of this global premium partnership with FC Barcelona, one of the top football clubs in the world (lead by Lionel Messi, Neymar Jr., Gerard Piqué, Luis Suárez and Andrés Iniesta), and to strengthen the Beko Philippines Facebook fan page (@BekoPh); BEKO Philippines launched the activation promo “Kick Your Way to Barcelona: The BEKO Grand Kick-off Challenge” the very first football kick-of challenge in the Philippines. With BEKO Philippines awarding one (1) lucky winner with a tax-free, all-expense paid trip to Barcelona, Spain to watch an FC Barcelona match live in April 2017 (inclusive of a roundtrip ticket to and from Barcelona, hotel accommodation, Barcelona city tour, a La Liga Match ticket, and pocket money), the promo attracted a number of Facebook followers who registered and post their creative selfies welcoming Bako’s arrival in the country with #hellobekoph. Successful entries qualified for the Kick-Off Challenge that was held on January 14, 2017 at the official event venue partner Sparta Philippines, a sports complex which houses the country’s only indoor and FIFA 1-star certified soccer pitch. During the Kick-Off Challenge qualifying round, each participant was given 3 attempts within one (1) minute to try and kick a ball inside a customized mock-up washing machine goal from a designated distance of twenty (20) feet. Since only 1 participant (Kiana Subido) successfully hit the goal, a second round to determine the remaining final participants was conducted with which, each participants was allowed to kick the ball with unlimited chances within one 1 minute from a nearer distance of fifteen (15) feet. At the end of the 2nd round, additional 6 official participants were selected: (1) Rudolf Peralta; (2) Nichol John Gacasa; (3) Dylan Dylanco; (4) Fatima Marie Gomez; (5) Jayson Biadog; and (6) Rafael Halili. Participants who were able to hit at least 1 goal were allowed to join as wild card participants: (1) Charmie Christine Tomaneng; (2) Mary Anne Ting; (3) Nicolai Peralta; (4) George Ricafrente; (5) Kim Martin Viray; (6) Kevin James Olayvar; (7) Rico Butlig; (8) Edelyn Ison; (9) Ricky Abella; and (10) John Candido. The February 10 final round proved to be more exciting as the sole winner of the Barcelona trip was determined. To complete the official final 10 participants, 3 wild card participants were chosen through a rapid fire challenge. Olayvar, Tomaneng, and Candido had the most numbers of goals in one (1) minute thus they complete the line-up of 10 finalists. 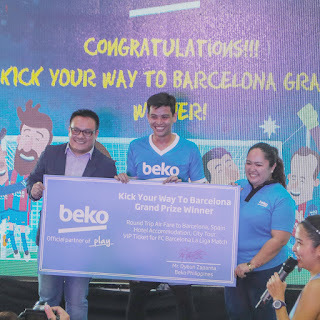 At the end of the event, Rafael Halili was proclaimed the first winner of the Beko Kick Your Way to Barcelona Kick-Off Challenge as he scored 8 goals within 1 minute. His lead was followed closely by Gacasa with 6 goals and Olayvar with 5 goals. Other official event partners include KickStart Football Club who managed the warm ups and the kick-offs, as well as Tropicana and Gatorade. 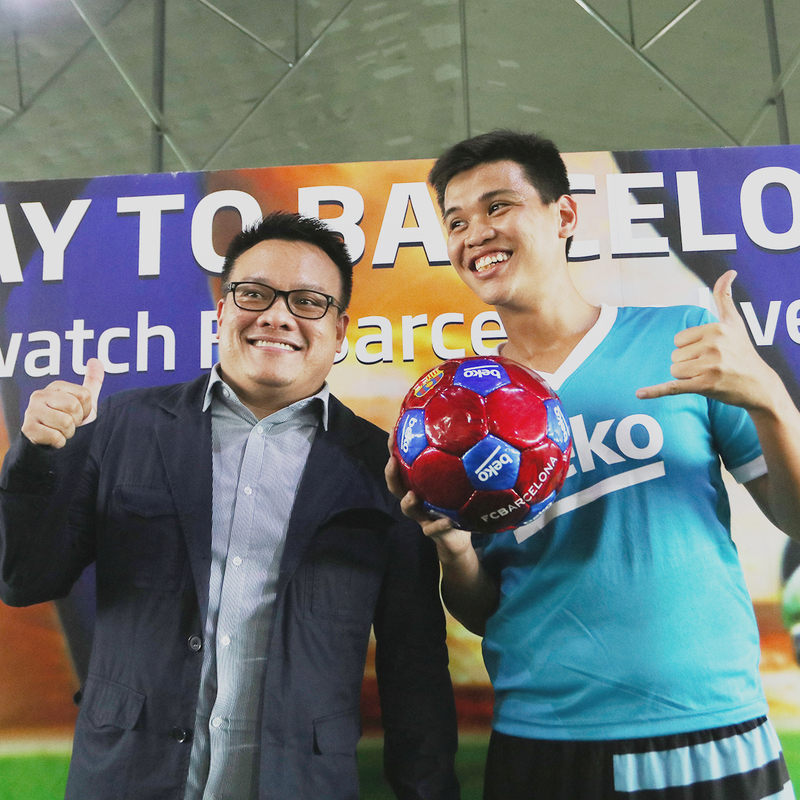 Alongside this activation, BEKO Philippines also ran the “Witness the Victory 2.0!” Experience Camp Nou and Enjoy Barcelona for Free promo. 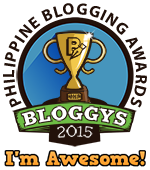 Now on its second year, was open to all buyers of BEKO products. Two (2) winners were also drawn on February 10 and each will also enjoy a trip for two (2) to Barcelona, Spain to watch an FC Barcelona match live. The tax free prizes also include two (2) roundtrip tickets to Barcelona, hotel accommodations for 2, Barcelona city tour, and two (2) La Liga Match tickets. The lucky winners are Michael Ian Erese and Leonora P. Lazaro who bought their Beko Products in SM Clark Pampanga and North Edsa respectively. The winners were drawn from the customers who purchased Beko products from participating SM Appliance Centers from November 15, 2016 to January 31, 2017. Special Beko FC Barcelona items such as (20) Jersey Shirts, (20) Gym Bags, (20) Soccer balls were also given away. BEKO is one of the strongest and leading brands in the home appliances sector in Europe and has been the fastest growing brand in the European market. Given that the brand sells every two seconds somewhere in the world, BEKO has always embraced the goal of “Being a World Brand.” BEKO has been the first choice of 4400 million consumers in more than 180 countries by carrying on its Turkish market success all over the world. Now on its second year in the Philippines, the future definitely shines bright and Beko Philippines is looking forward to improving the lives of many Filipinos and be the official partner of the everyday Filipino in the years to come. Designed to make your life easier thanks to super-fast programmes and energy saving technology - BEKO delivers exceptional value for money, providing smart, innovative and energy efficient home appliances. These factors, combined with an affordable and reliable proposition, make BEKO the brand of choice for today and the future.